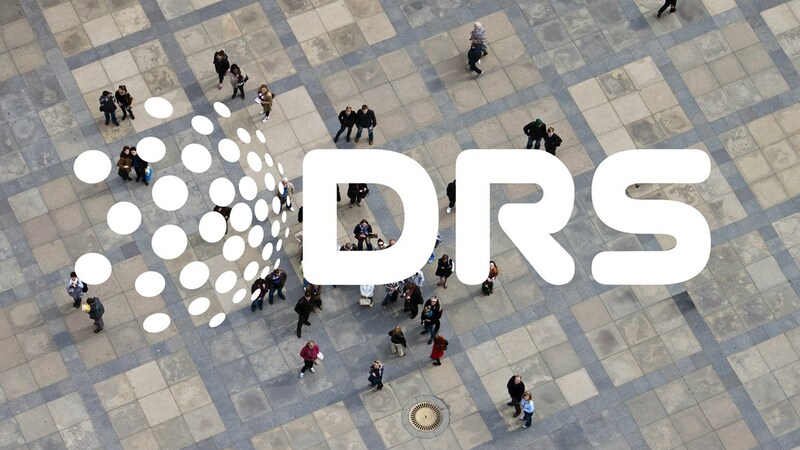 DRS products and solutions are used across the globe on large-volume, time-critical projects such as the capture and processing of data for large-scale examinations, elections, population censuses and financial documentation. 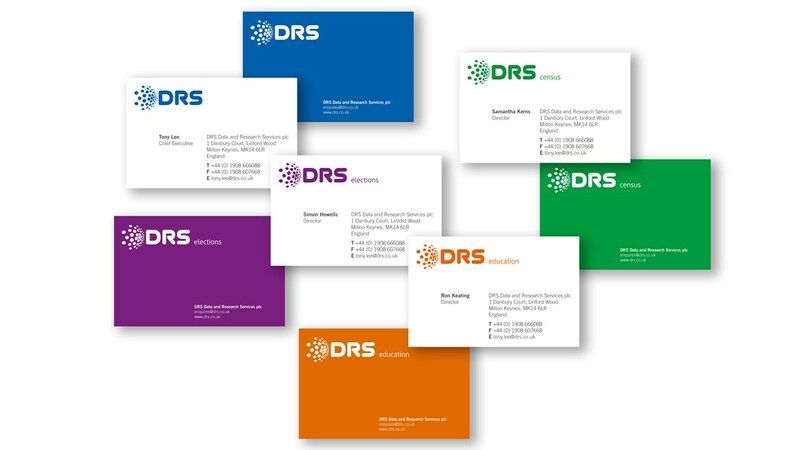 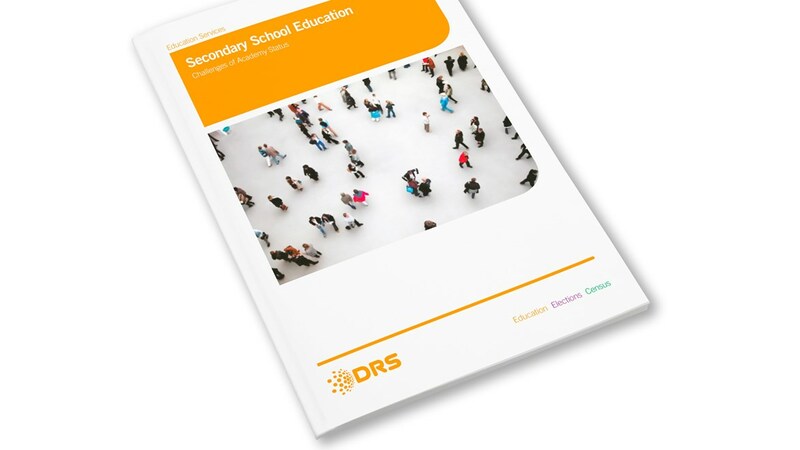 Redfern were asked to rebrand DRS, produce the Annual Report and marketing collateral. 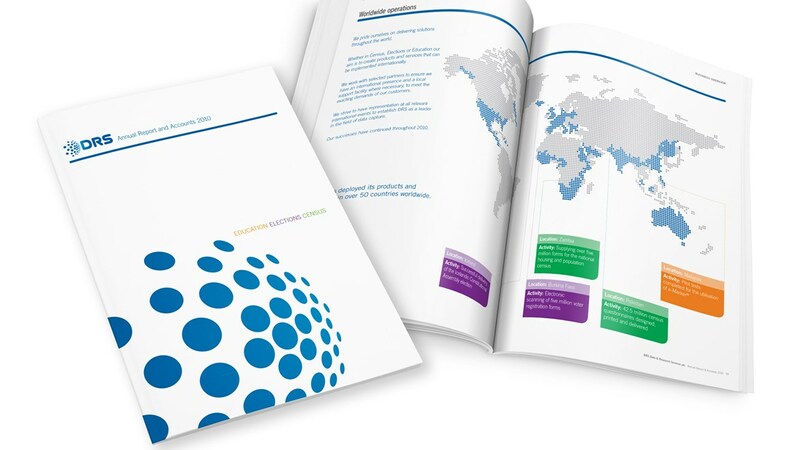 Working with key management, Redfern identified the key brand proposition and brand values.